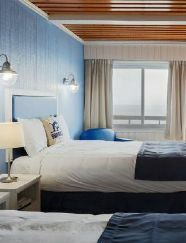 Sleep, see and feel the sea! 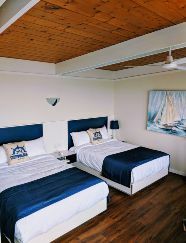 An exceptional place to sleep, see and feel the sea! 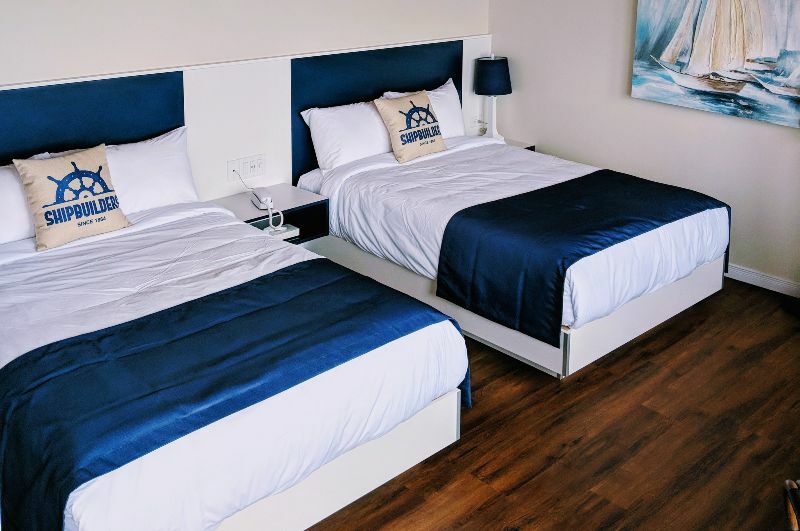 Book Motel La Marina today for your next trip to Matane! 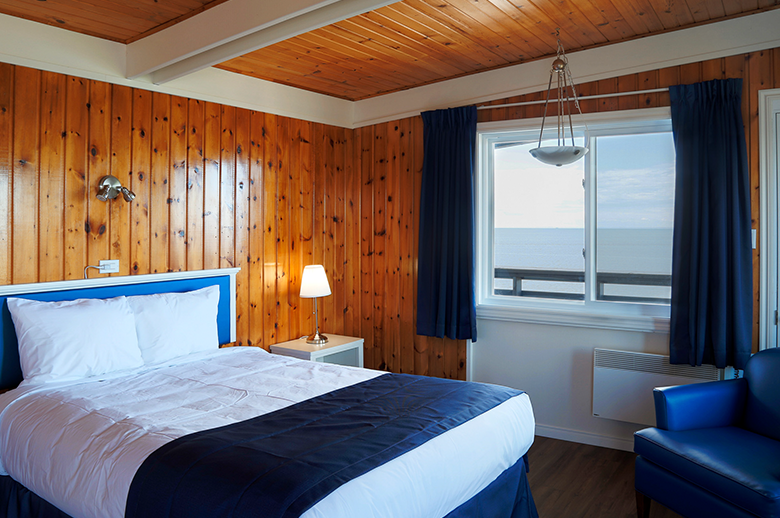 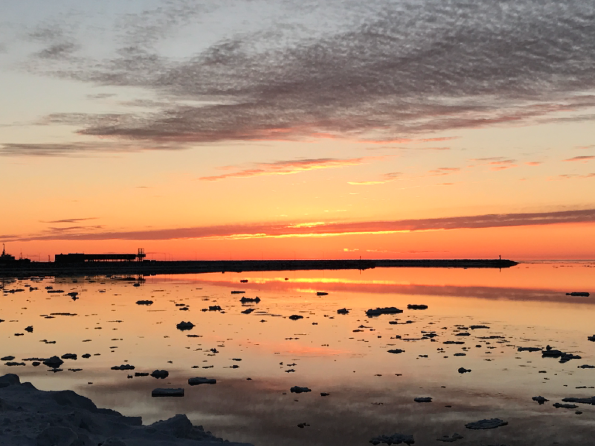 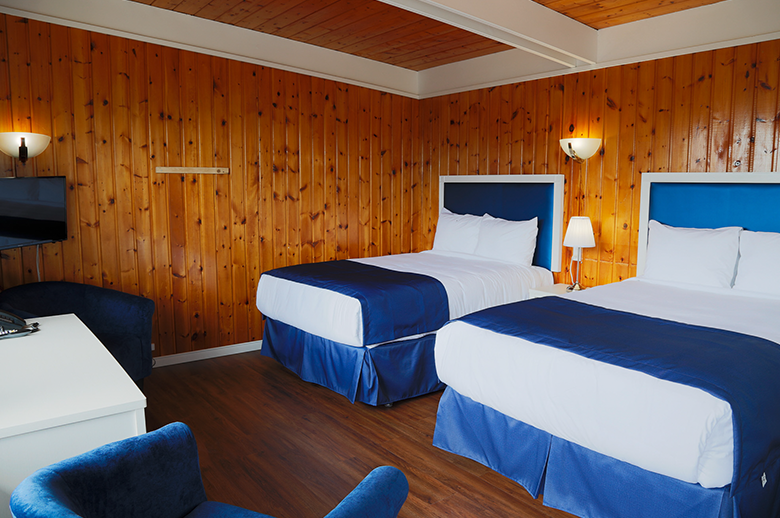 Motel La Marina, your gateway to the warm world of Gaspésie! 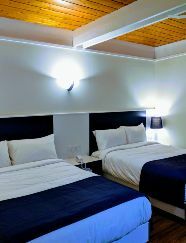 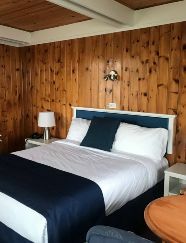 Motel La Marina has everything you could want and more; courteous, customized service, comfort, relaxation and a whole host of services and commodities. 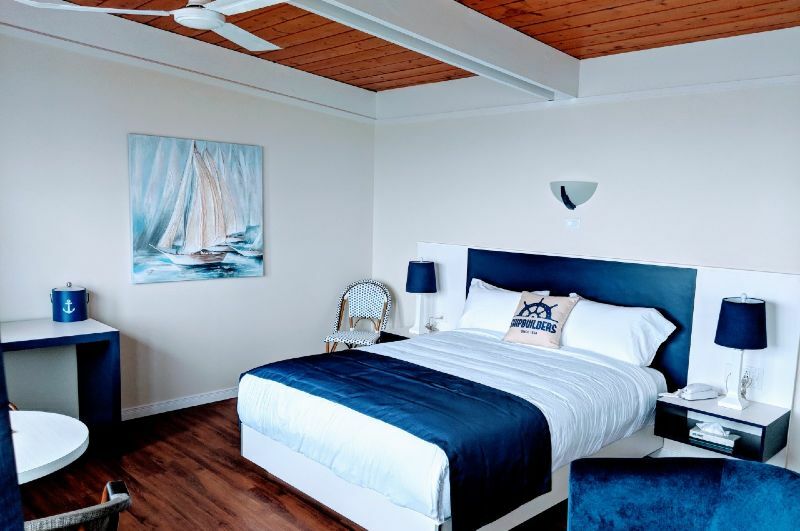 The Motel La Marina team is always concerned with how best to serve you, and will do everything it can to ensure you have a pleasent and enjoyable stay.